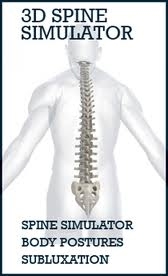 Eighty percent of people suffer from back pain at some point in their lives. Ba ck pain is the second most common reason for visits to the doctor's office, outnumbered only by upper-respiratory infections. In fact, it is estimated that low back pain affects more than half of the adult population each year and more than 10% of all people experience frequent bouts of low back pain. 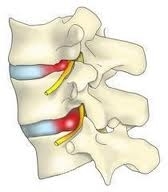 Contrary to popular belief, a herniated disc does not automatically mean that you are going to suffer from low back pain. In fact, one study found that almost half of all adults had at least one bulging or herniated disc, even though they did not suffer any back pain from it. On the other hand, herniated discs can be a source of intense and debilitating pain that frequently radiates to other areas of the body. Unfortunately, once a disc herniates, they rarely, if ever, completely heal. Further deterioration can often be avoided through regular chiropractic care.